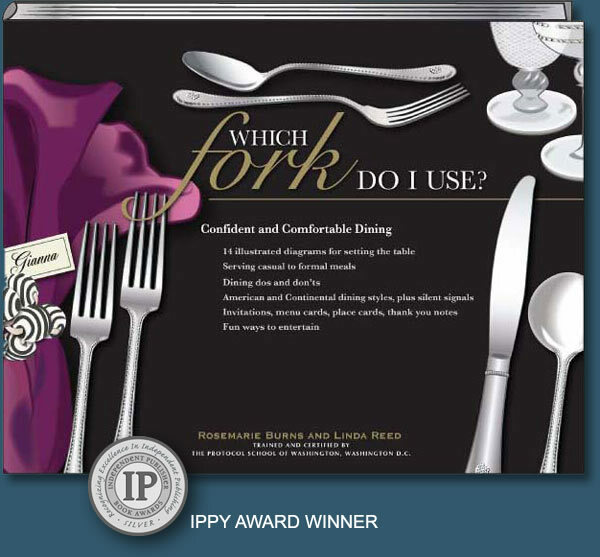 Independent Publisher’s (IPPY) Awards, launched in 1996, are designed to bring increased recognition to the deserving but often unsung titles published by independent authors and publishers. 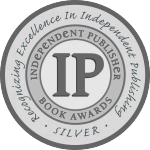 Established as the first awards program open exclusively to independents, over 3,000 IPPYs have been awarded to authors and publishers around the world. In 2015 over 2,750 independent authors and publishers participated in the 19th annual Independent Publisher Book Awards contest. Every book entered gets evaluated in each of these areas, and if they score well are assessed further and judged against the other top books in the category. Design – Cover design, typeface, message, front and back – does the cover make you want to look inside? 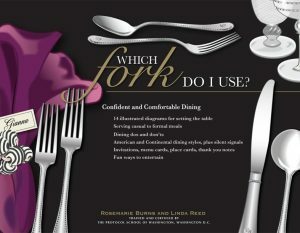 Interior layout, typeface, illustrations – is it easy to read; is it a pleasure to look at? Use of language – Grammar style, voice – does it flow? Does it make you want to keep reading?